Sir Classic | Entertainment Mogul !!! Sir Classic Performing “Chevy Thang” Live @ The May Day Classic Festival !!! Sir Classic Performing “My Click So Thick” Live @ The May Day Classic Festival !!! 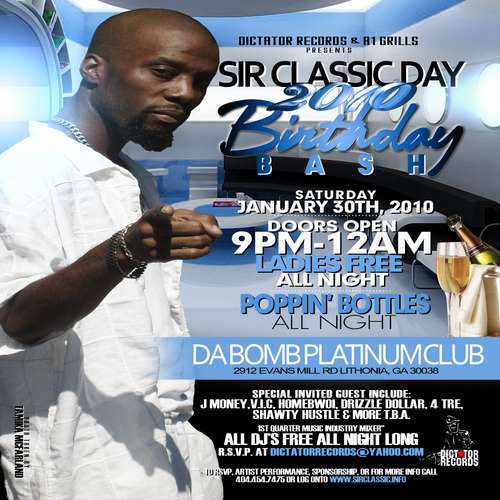 Sir Classic Day Birthday Bash 2010 !!! tagged as Sir Classic Day Birthday Bash 2010 !! !